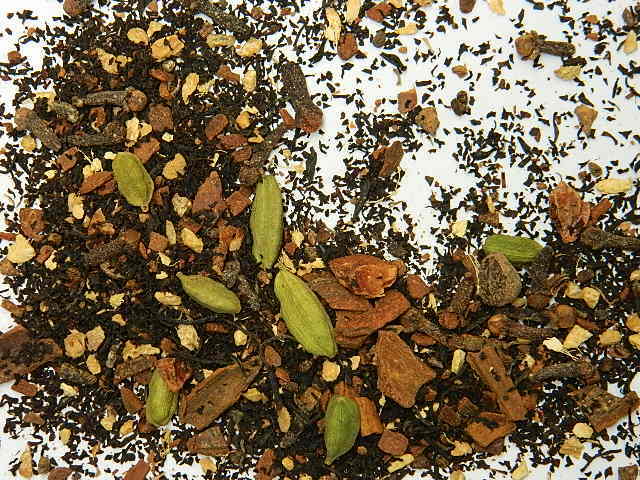 Hi I am looking to find a perculator that I can used to make indian chai tea without a stove top method. I belong to a yoga organization, and chai is one of our main signature tea. without This tea, everyone feels dry. Can you help me find or suggest where to buy such a perculator or how to brew it from a perculator. for at least large quantity like 3o–40 cups. For events, we use large insulated hot pots for keeping 3L of brewed tea available for people to sample from, after brewing in a teapot and pouring in. A commercial catering company in your area may have something like this in stock. 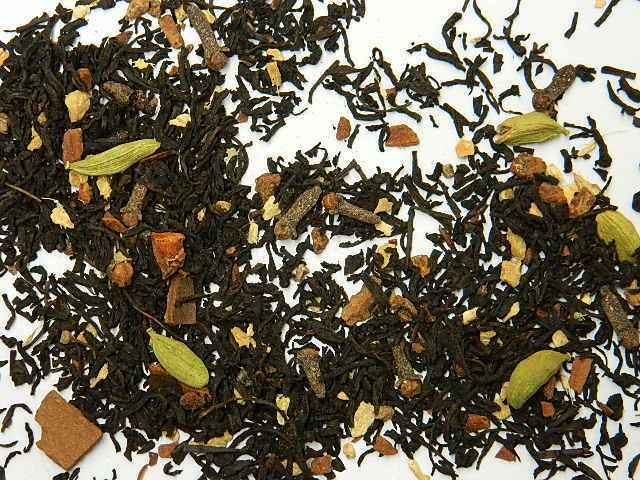 3L capacity is about 12 full cups – so if you had 3-4 of these with different teas that would have you covered. It would allow you to brew up a few litres a couple of times a day then pour into the insulated pots for people to access.